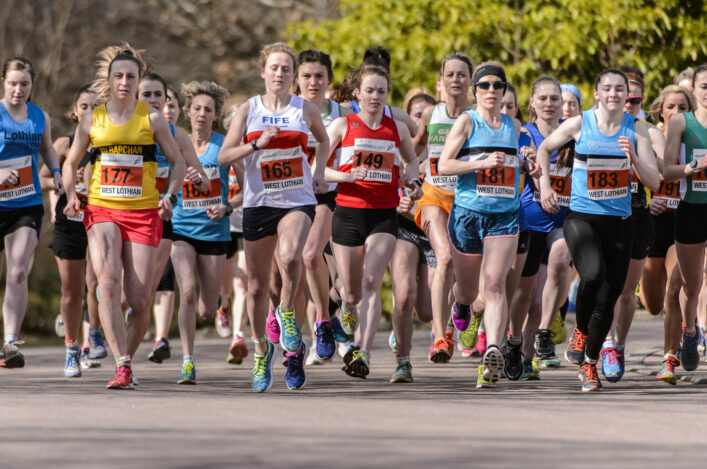 There are few things we like better at scottishathletics than seeing coaches and would-be coaches signing up for education course and landing qualifications. It’s all part of a vision to improve the standards within the coaching workforce in this country in order to raise the bar in our athletes. That’s why we put a lot of work into organising and hosting coaching courses around Scotland for a number of moth of the year. 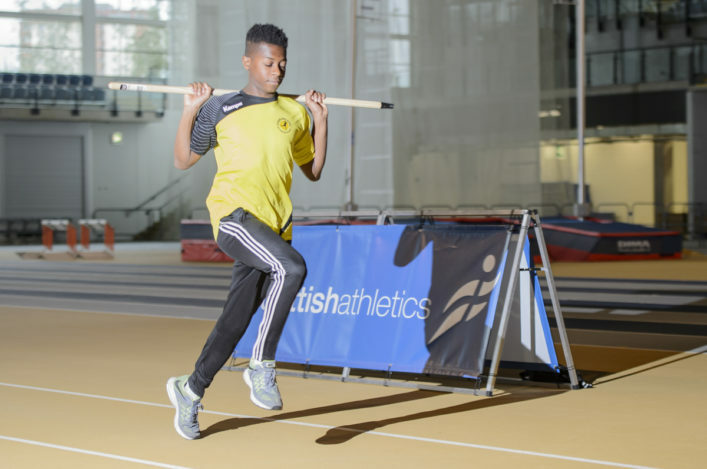 There are currently ‘Athletics Coach’ courses coming up in Kilmarnock and Grangemouth this month – with Saturday 16 February the start-date – and also one in Aberdeen, starting Saturday 2 March. Are these suitable for you or someone you know at your club? Please spread the word. 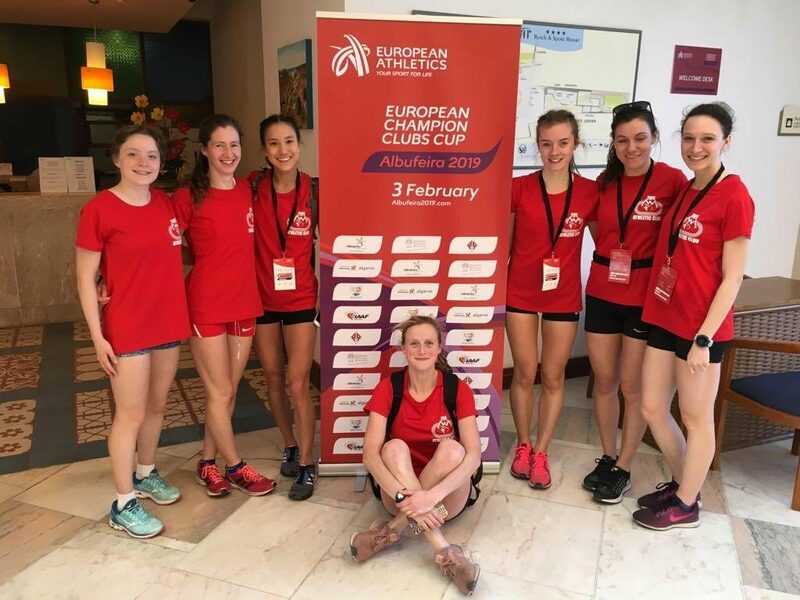 Fife AC’s exploits in representing scottishathletics and British Athletics in Portugal at the European Clubs XC has certainly captured attention – with Central AC the only other Scottish club to compete at this event since the turn of the century back in 2000. And it even came to the attention of the Scottish Parliament at Holyrood thanks to a motion from Kirkcaldy MSP, David Torrance. 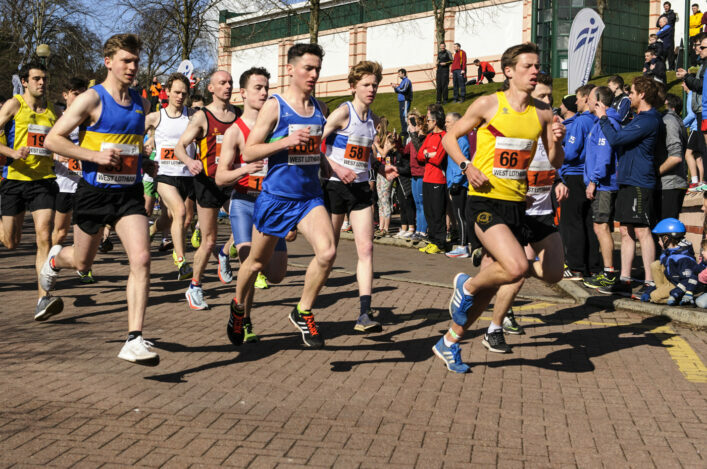 Sprinter Greg Kelly and his coach Gordon Bury have been awarded Life Membership of East Kilbride Athletics Club in recognition of their achievements in the last 12 months. On January 1 this year, Greg became the first athlete since the 1930s to win the famous New Year Sprint for a second time. This was the 150th running of the historic race and carried a first prize of £8000. Coach Gordon therefore trained the winner of the race for a third successive year emulating the feat Jim Bradley. Gordon’s previous wins came with Greg in 2017 and Calum McWilliam in 2018. 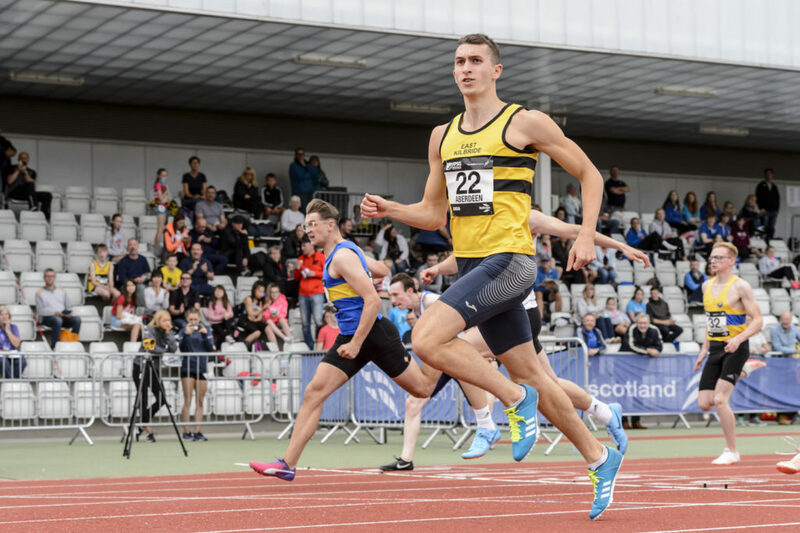 Greg claimed the FPSG Scottish U20 titles at both 100m and 200m in 2018 also recorded new PBs at 60m indoors as well as 100m and 200m outdoors. 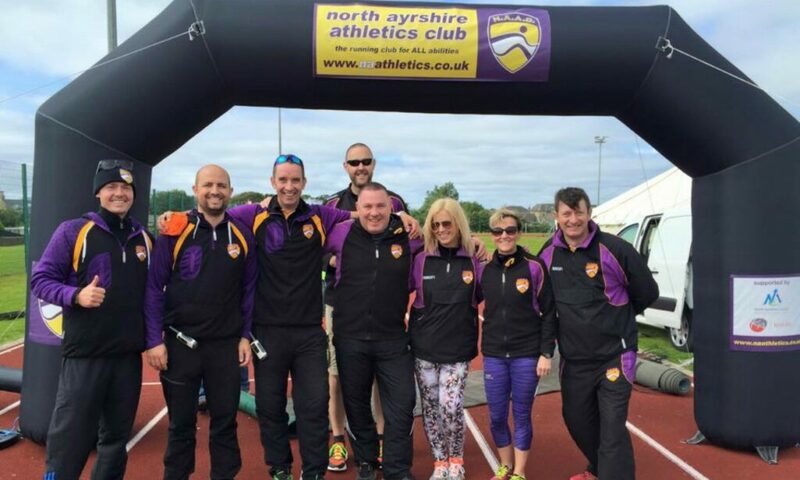 North Ayrshire Athletics Club (NAAC) is registered charity and award winning athletics club serving the community of North Ayrshire. The club have enjoyed a period of expansion and success both on and off the track over the past four years and continue to perform well on both the local and national stage. An exciting and unique opportunity has arisen within NAAC as part of the club’s vision to provide a bigger positive impact in our local community. 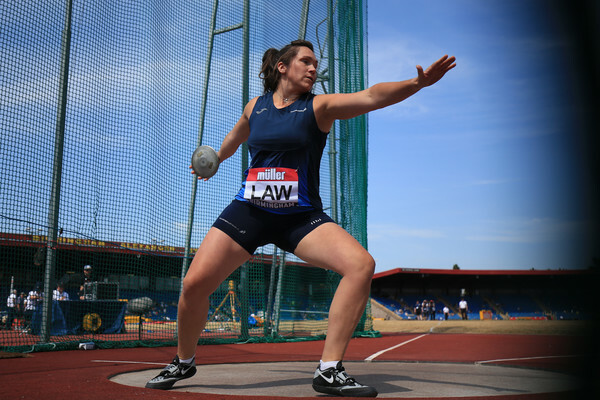 The post has been created in partnership with scottishathletics, which will be the employer of the successful candidate. The post will come under the auspices of the Club Together Programme. The post, which is believed to be the first of its kind in the sporting landscape of Scotland has the fundamental aim to develop and enhance community groups and facilities in North Ayrshire not currently associated with the club. The post will build on the existing positive work the club undertakes in the community and will be at the forefront of community sports provision in Scotland.